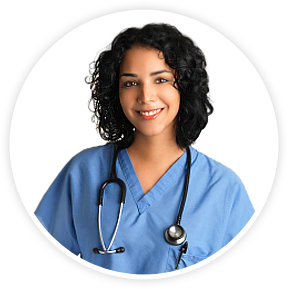 Registred Nurses that provide teaching, supervision and evaluation process of your care. Trained and certified HHA to provide assistance with daily activities and health supervision. 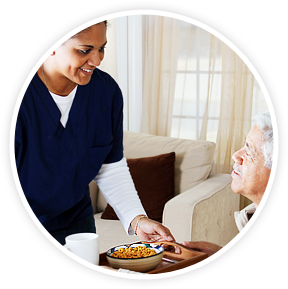 Trained and certified caregivers who can keep you company, prepare your meals and help you with your daily needs. Our agency provides many services, please feel free to take a look and pick the right service for you. A-Plus Care specialize in individualize care. We match you or your family with the care you want and need. Our trained and licensed staff will accommodate all your needs. 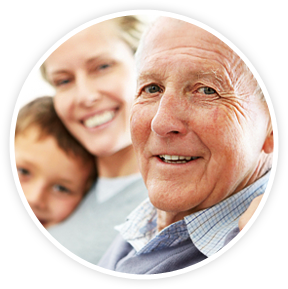 We at A-Plus Care understand the importance in having trustworthy and compassionate care in your home. 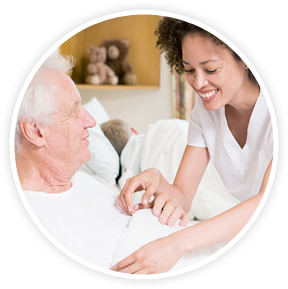 As a Home Health Aide I know the responsibility that comes with the job. I have been with Miss Brown for over six months and there have been alot of different situations that I knew how to handle thanks to A-Plus Care. A-Plus Care have provided great courses and training. As for Miss Brown I couldn't be happier to have such a great relationship between a Home Health Aide and patient. I just want to thank A-Plus Care for the dependable and honest service they have provided my mother with. I worked all day and couldn't help my mom. 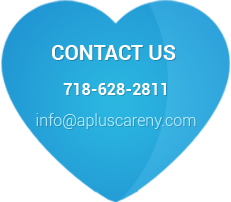 A-Plus Care was always there to help me, they provided mе a peace of mind that my mom is in good hands.